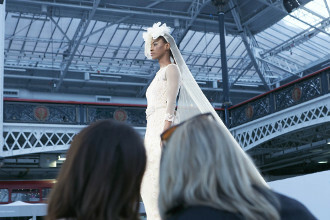 The breath-taking Catwalk Show brings the latest wedding themes and bridal trends to life on the runway, showcasing collections from the nation’s hottest designers, retailers and boutiques. Previous brands include Ivory & Co, Allure Bridals, Ted Baker, Sassi Holford and many more. 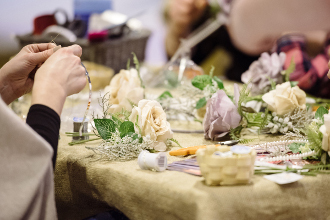 Set your creative side loose and learn a new skill, like calligraphy or flower arranging, with our DIY wedding workshops in The Inspiration Lab. 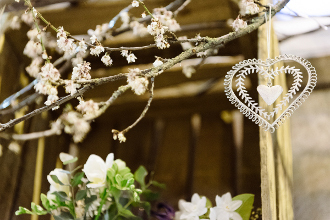 Wedding industry experts will be on hand around the shows to offer fantastic advice on planning the big day. 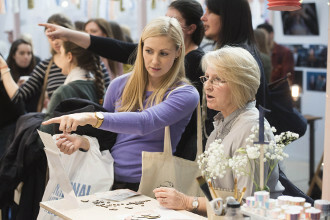 For planning advice head to the hitched.co.uk Planning Platform where experts give talks covering every aspect of wedding planning from budget to style. 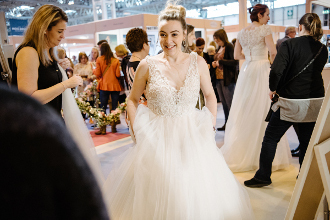 As the UK’s biggest wedding show we house hundreds of wedding dresses under one roof. Browse the collections from the nation’s finest designers, retailers and boutiques and try on as many dresses as you like with no appointments necessary. 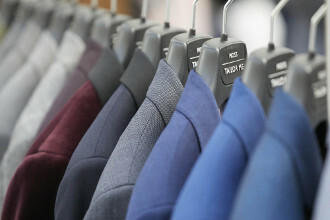 Bridesmaids and grooms will also be spoilt for choice with an array of dresses and suits available. With hundreds of experts you can be sure to tick off many of the wedding planning basics in just one day. From stunning countryside venues to picturesque villas, meet wedding venue specialists who can make your dream day a reality. 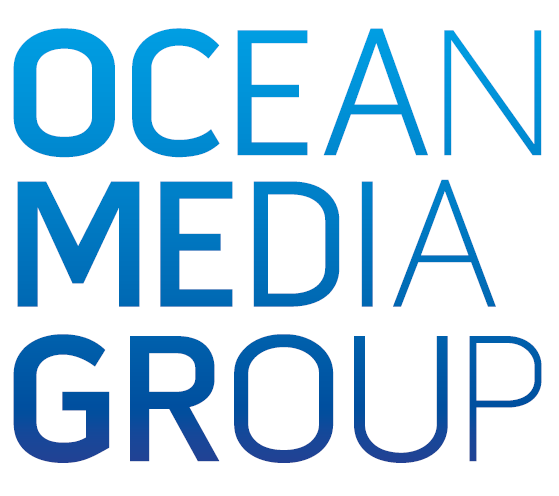 You will also find a range of award-winning photographers, wedding day cars and entertainment acts. Discover all the fabulous finishing touches from Instagram-worthy table settings to striking stationery. Whether you’re dreaming of a traditional fairytale wedding or planning your very own winter wonderland, there are stylish solutions for all themes and colour schemes. Don’t miss The Inspired Bakes Gallery showcasing an array of delectable wedding cakes from the region’s top cakemakers. Treat yourself to a VIP ticket an enjoy the show in style with fast-track entry, reserved catwalk show seating, a complimentary pink G&T courtesy of Manchester Gin, a wonderful wedding goody bag and access to our exclusive VIP Lounge. 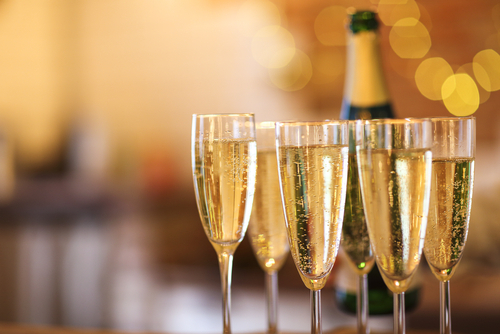 Stop by The Champagne Bar for a glass of fizz to toast to your engagement, discuss your wedding planning and what you’ve seen at the show so far. Get the groomsmen together and make your way to the Grooms’ Room at our Olympia show for a laid-back shopping experience. You will find independent labels offering everything from bespoke tailoring to accessories to complete your wedding day look.